Utter, J., Larson, N., Laska, M. N., Winkler, M., & Neumark-Sztainer, D. (2018). 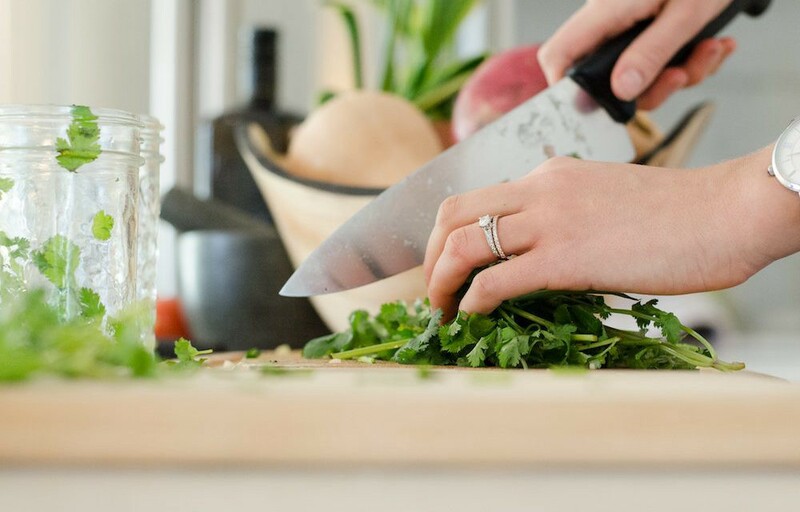 Self-Perceived Cooking Skills in Emerging Adulthood Predict Better Dietary Behaviors and Intake 10 Years Later: A Longitudinal Study. Journal of nutrition education and behavior. Originally published at www.nutrinote.co on May 14, 2018.